Commemorative and Military medallists for over 35 years. Medal Makers for over 30 years. Welcome to Bigbury Mint, medal makers of distinction for over 35 years. We sincerely hope you find what you are looking for. If you have any problems with our website, please call us on (UK) 01548 830717 / (INT) +441548830717 or contact us via our easy to use contact page. You may also contact us using the chat box at the bottom of every page of our website. We are always happy to help and we have a wealth of experience and knowledge we love to share! The military medals we manufacture are covered by a MoD medal licence where applicable, ensuring you are purchasing the highest quality of medal. Our team understand the importance of military medals, from the perspective of those who have earned them and from the immediate family and ancestral point of view. We are extremely proud that many veterans and serving personnel are currently wearing replacement military medals manufactured by Bigbury Mint. Although the term “Official Military Medals” is used on our website, Bigbury Mint manufacture die struck replicas of military medals. We use the term official military medals to distinguish between our replacement military medals and our commemorative medals. The term “Official military medals” is applied to any medal which has been instituted by the reigning monarch or their predecessors. We take our guidance from various sources including the Medal Yearbook (published by Token Publishing), the MoD Medal Office and current tri-service publications. When we mount military medals we do so under the guidance as set out by the Central Chancery Of The Orders Of Knighthood, as listed in the London Gazette. The regulations governing medal mounting and medal engraving change periodically. We do our utmost to adhere to the latest guidance and advice from the Ministry of Defence and the Chancery. If you do notice any errors on this website please contact us and let us know. We are keen to hear (and act upon) feedback about our website, both positive and otherwise! We encourage all visitors to contact us via our contact form or call us on 01548 830717 and we can call you straight back. VC or GC, Orders (MBE etc.) – Gallantry (MC etc.) 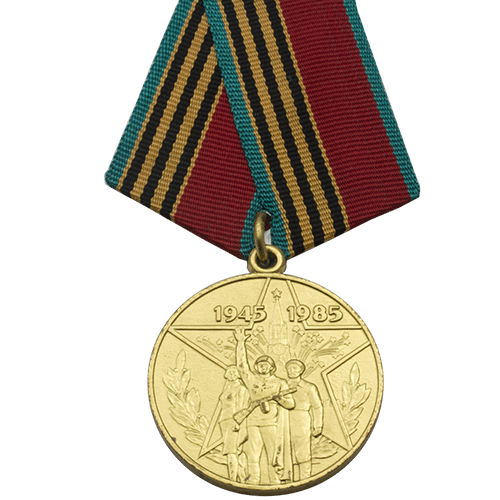 – Campaign medals (General Service Medal etc.) – Jubilee / Coronation – Long Service – Foreign Medals (if approved for wear). Campaign medals, including World War 1 medals (WW1 medals), World War 2 medals (WW2 medals) and General Service Medals (GSM) are worn in order of campaign precedence. For further guidance please contact us or call us on 01548 830717.